A few kilometers from Alba, the capital of Piemontese enogastronomy, is Vezza d’Alba, a small town of culture in the Roero area, with a long history and centuriesold traditions. Here, where the soil is fertile and the landscape evocative, viticulture is a deep-rooted way of life. The natural surroundings, like farms and cultivations, are varied in the territory of Vezza d’Alba. The hills are covered with hick woods, but on the sunniest declines thrive the excellent vines of Nebbiolo, Barbera, and Arneis. It is here that Azienda Vitivinicola Battaglio is located. Its grapevines enjoy an ideal position, in Valmaggiore, where the slopes are steep and sunny and expert hands have taken care of the vines for centuries. A mixture of tradition, innovation and rationality have guided Azienda Vitivinicola Battaglio to produce great white and red wines, the glorious expression of a land: Roero. The mainly sandy terrain gives wines a somptuous nose but a unique finesse and softness. It is only after a period of refinement of several months (16 to 18) and a constant monitoring of its organoleptic characteristics, that the wine is ready to make its appearance on the table, the perfect accompaniment for the typical, local cuisine. It was Grandpa Giovanni, “Giuanin d’la Funtana”, awarded the national honour title of Cavaliere del Lavoro, who devoted his life with passion and sacrifice to exalting this land and its gifts, an ideal in which he believed deeply and that he passed on to his whole family. 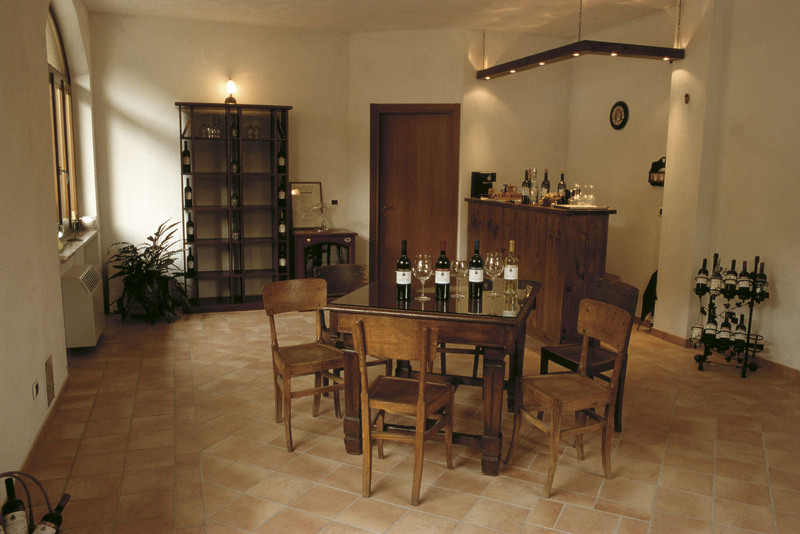 Today, like yesterday, you will be welcomed with simple warmth by the owner Mario Battaglio, his wife Lidia, their daughter Emanuela and their son Gianluca, who will take you for a visit of the vines and the cellar.